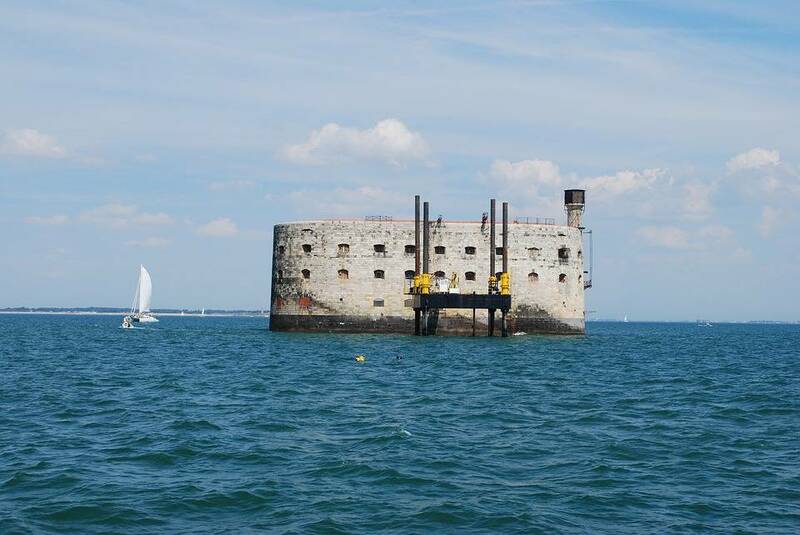 Difficult to holiday in Charente without visiting the famous Fort Boyard, located between the island os Aix and Oléron. 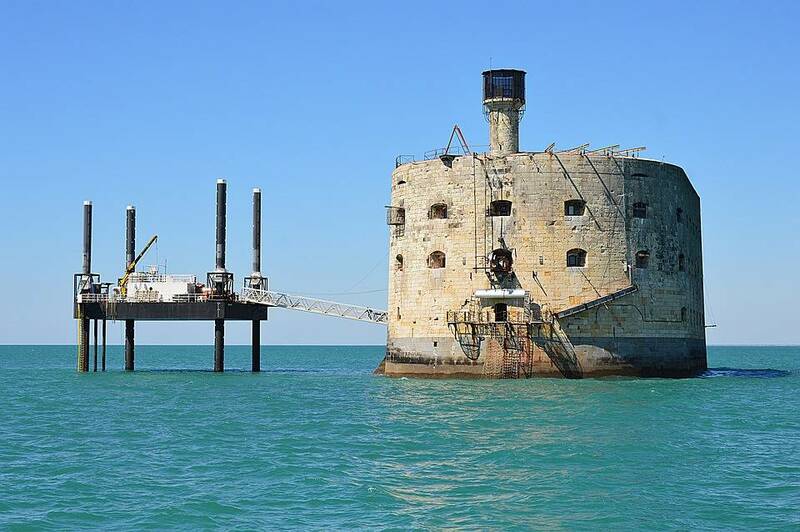 FORT BOYARD : Building work started in Napoleon’s reign and lasted over 30 years, with 20 years spent on building the foundations alone. It was finally finished in 1859 although Napoleon never actually got to see the finished work. The enterprise is difficult: between the storms, which ruin the unfinished walls, the capsizing of boats that carry the stones, and the English attacks, the works have a hard time to advance and will not finish until 1859.